Prominent conservative Guy Benson appears in a viral video, touting his status as a "gay Christian" and thanking homosexual activists. You'll hear what he said, we'll get reaction from Peter LaBarbera, president of Americans for Truth about Homosexuality. Plus: Dr. Richard Belcher Jr., professor of Old Testament at Reformed Theological Seminary, stops by to discuss trusting God while suffering. We'll discuss his commentary: "Job: The Mystery of Suffering and God's Sovereignty." 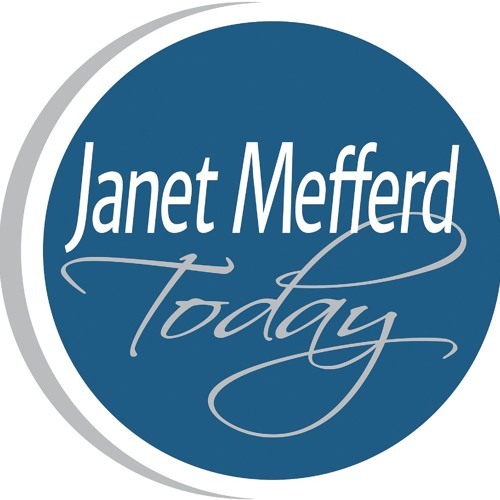 That and more next time on Thursday's JANET MEFFERD TODAY.